I LOVE WEDDINGS, I DO!! Congratulations on your engagement! My style is reportage, capturing natural, fun and spontaneous moments throughout your big day whether it be a registry, church or venue wedding. Of course I understand there needs to be an element of formality during the day and I'll meet with you upon booking to understand your brief and requirements throughout the day - I can be as formal or relaxed as you like. 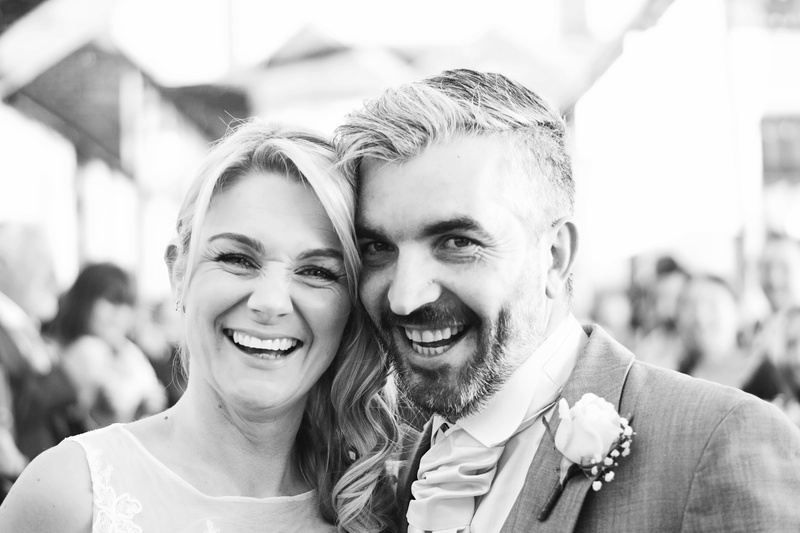 As with all my sessions my wedding packages include edited high resolution images for you to print and share as you wish as well as a private viewing gallery to share with guests and a variety of print packages. Check out my Wedding Gallery and contact me to check availability and for a quote.